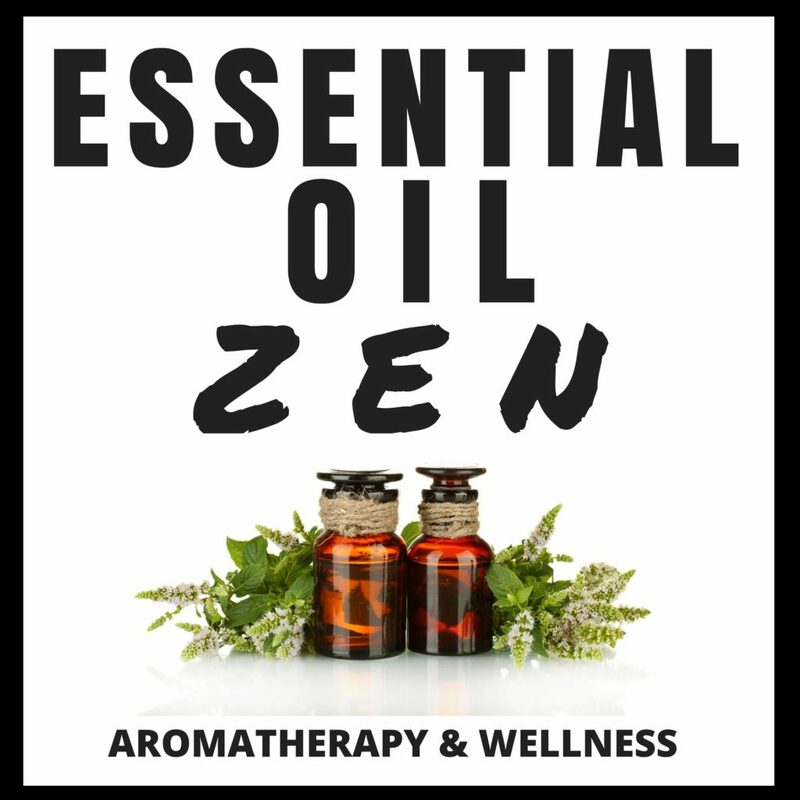 Kathy’s podcast is called ESSENTIAL OIL ZEN! Starting in August, new podcasts appear on the 1st and 15th of each month. She focuses on relatively short, listenable and informative podcasts around the subject of aromatherapy and wellness (including some podcasts on her books)! She covers fun subjects like “Kings & Queens & Lavender”, practical subjects like how to care for your essential oils, and serious subjects like essential oils and killing superbugs!